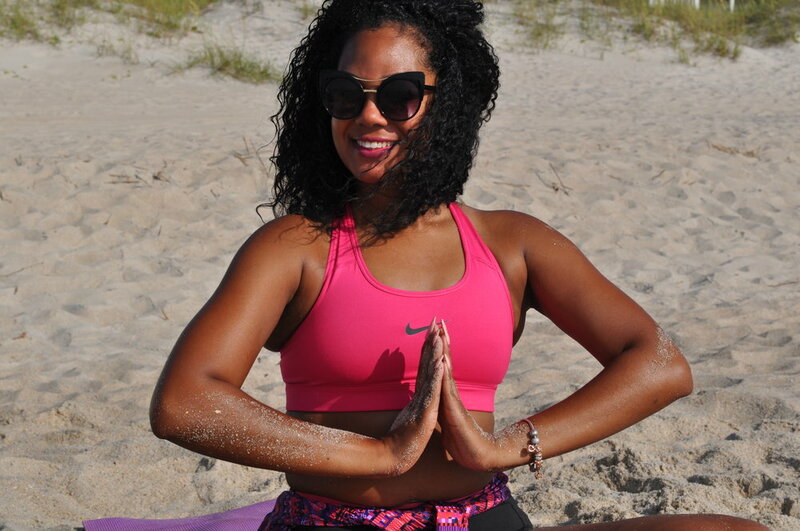 Join Us for These Relaxing Retreats! 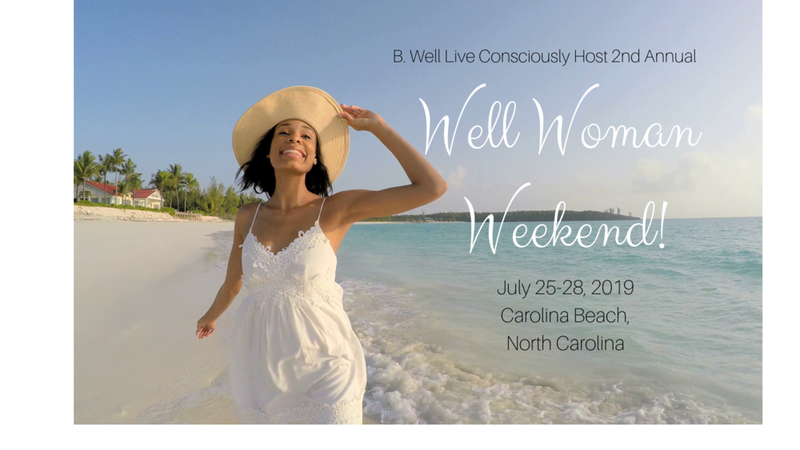 Register for the Well woman weekend! 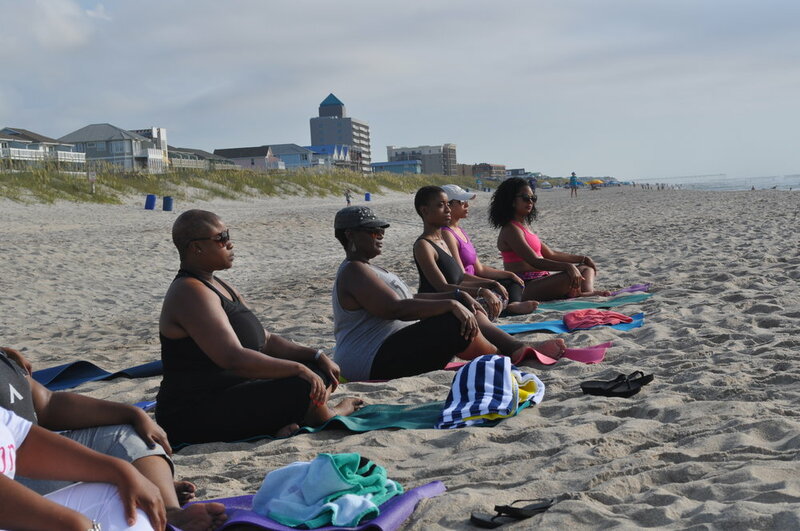 Register for the Mindfulness and Meditation Weekend! 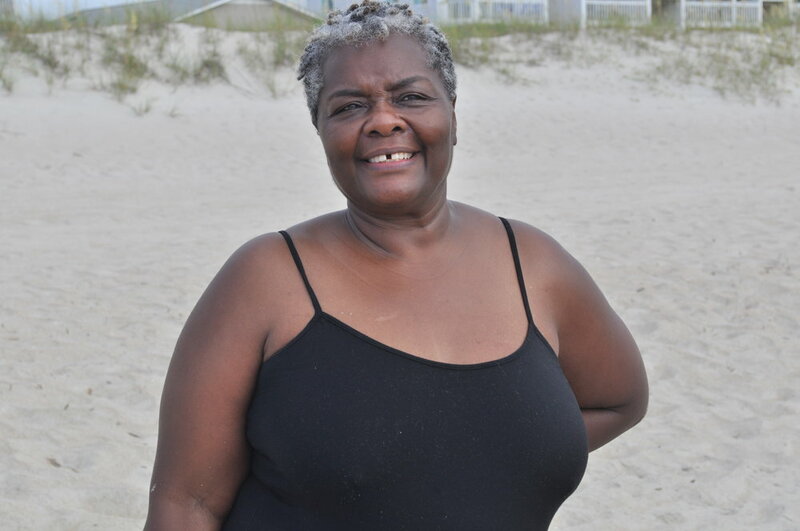 Relax on the beautiful North Carolina beaches. B. Well wellness retreats offer an opportunity to escape from the daily hustle and bustle and slow down. 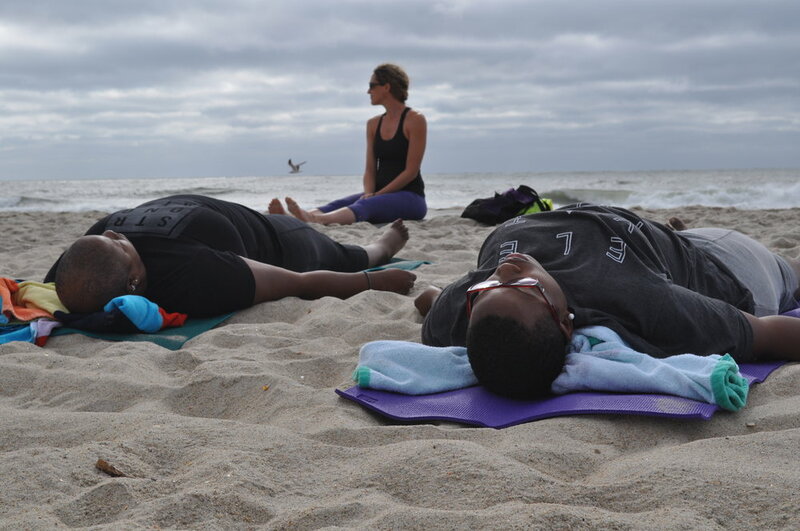 Our retreats are created for you to rest, relax, refocus and heal. In a quiet environment, you can focus on gaining a new practice at a Mindfulness and Yoga Retreat. 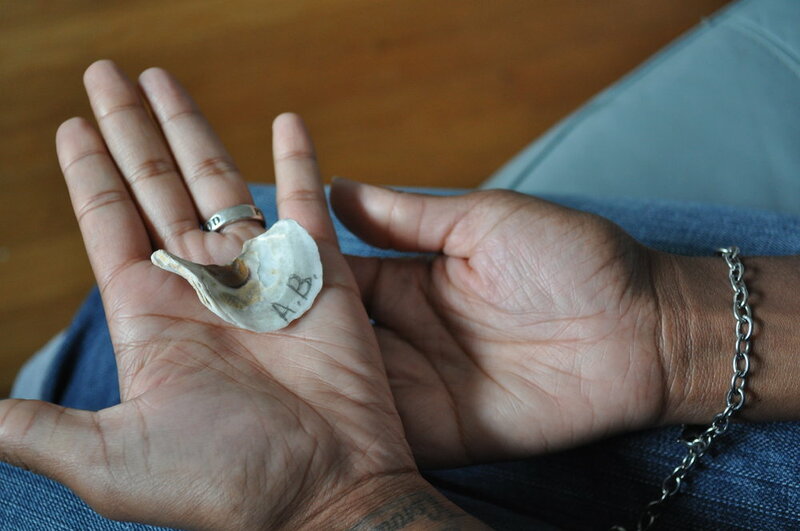 You heal childhood wounding during the Healing the Inner Child Retreat. You can also work on goal setting and preparing for a new season at the Powerful Purpose Retreat. What should I expect from a retreat? Although the retreats vary in purpose in theme there are some aspects that are consistent in all B. Well retreats. Expect to be renewed, rejuvenated, and restored. In each retreat our goal is to use your isolation from work, family and routine to allow you to rest and tune into your inner voice. With that voice guiding you, you will be better able to the work of healing or planning for the way in which you will begin your new chapter. From the moment you arrive all that is said and done is only to move you toward balance in your mental, emotional, spiritual, an physical systems. Is a retreat setting right for me? Do you find it difficult to get a moment to yourself within your daily life? Are you already doing work with a counselor or coach but realize you need more? Is it time for you to slow down and unplug and it is difficult to do with the temptations of your environment? If the answer to these questions is "yes" than a retreat will provide the ideal environment for you to do your work. The 2018 Well Woman Weekend was a Success!